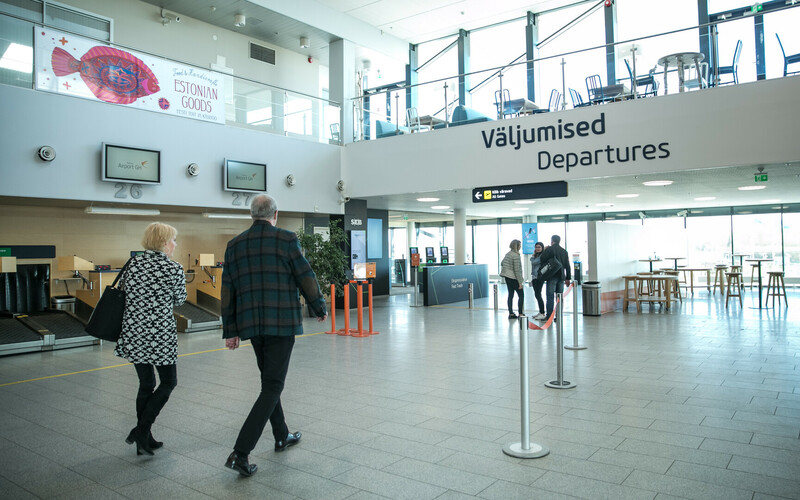 A total of 275,000 passengers passed through Lennart Meri Tallinn Airport in May 2018, 16% more than during the same month last year. In an increase of 15% on year, since the beginning of the year, Tallinn Airport has served more than one million passengers. 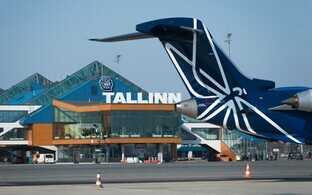 "Our summer season has had a great start, and a lot of the growth has come from additional holiday passengers," Tallinn Airport Commercial Director Eero Pärgmäe said in a press release on Monday. 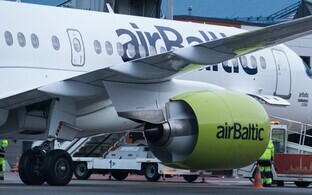 "In addition to summer destinations which were launched already in April, four well-known routes were launched in May — to Athens, Hamburg, Odessa and Thessaloniki — as well as a new summer route to Korfu, which is operated by Ellinair. 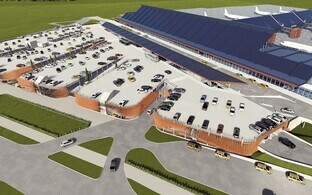 In addition, Nordica launched a new route to Ohird, Macedonia on 1 June." 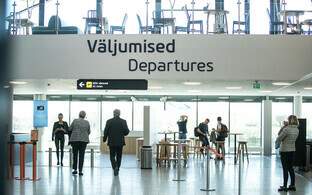 Last month, the number of regular passengers grew 16%, which was supported by a 12% increase in the number of seats offered. An average of 8,885 passengers per day were served on an average of 150 flights per day, with an averge load factor of 71%. 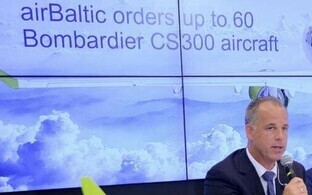 Estonian flag carrier airline Nordica served 23% and Latvia's airBaltic 15% of all passengers in May. 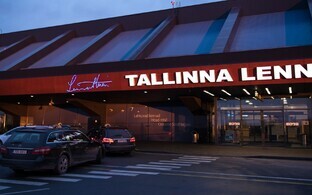 A total of 12 different airlines operated regular routes out of Tallinn last month. 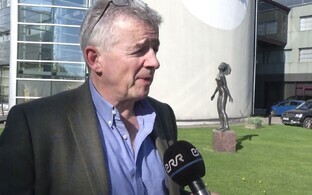 Low-cost air carrier Norwegian announced on Monday that it is launching a direct route between Tallinn Airport and Stockholm Arlanda Airport this October. 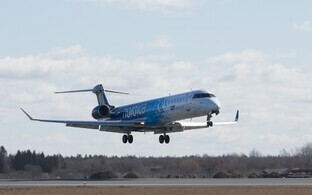 The first direct flight is sheduled for 28 October, and flights will depart three times per week — on Tuesdays, Thursdays and Sundays, it can be seen from the airline's flight schedule. 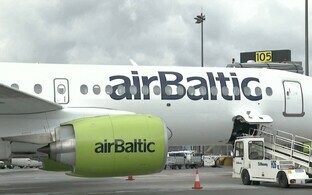 Tickets for the one-hour flight to the Swedish capital will start at €27. 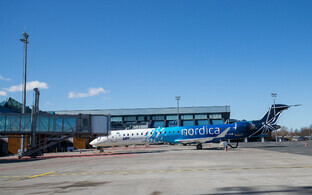 Nordica and SAS already operate direct flights between Tallinn and Stockholm. 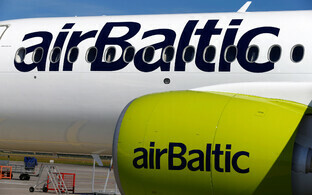 AirBaltic previously announced plans to launch a direct route between the two capital cities this autumn.